Anderson Maguire Funeral Directors has been supporting bereaved families from Queen’s Park and the surrounding area for decades. 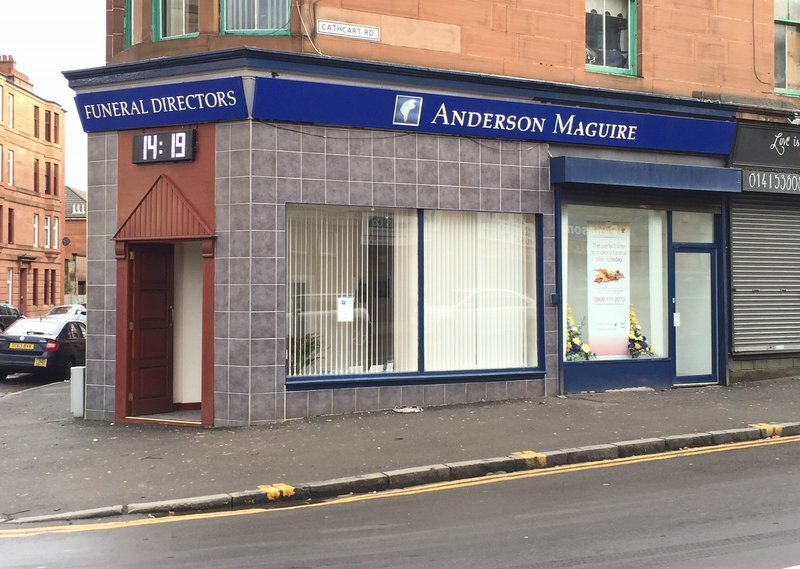 Bereaved families from across Queen’s Park and the surrounding area go to Anderson Maguire Funeral Directors when they need professional assistance to help with the funeral arrangements. They do so because their name has become synonymous with the professionalism, care and support that you would expect from a leading funeral director firm. You may have particular religious requirements, the desire for a humanist funeral or the need to have a personalized celebration of your loved one’s life. Whatever the requirement, they have the experience to make your plans and your loved one’s wishes realized. 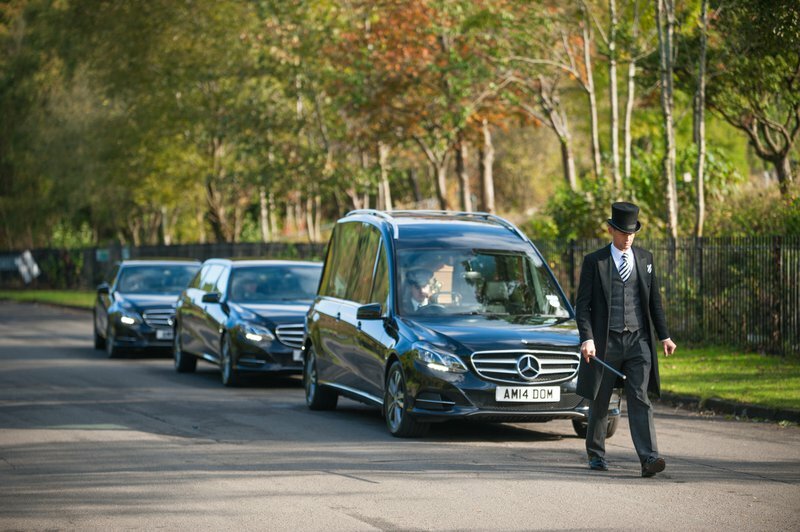 Many have already taken advantage of their funeral vehicle hiring options, ash memorialisation choices, DNA memorial service, favourable location to local cemeteries and crematoriums, and in-house chapel of rest and service room facilities. And for those wishing to repatriate their loved one to another country, they have the repatriation experience to help you through this complicated process. 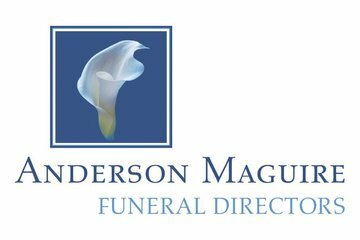 For more information or to arrange an appointment, contact Anderson Maguire Funeral Directors today. Anderson Maguire Queens Park will provide you with a free obituary as part of their service.